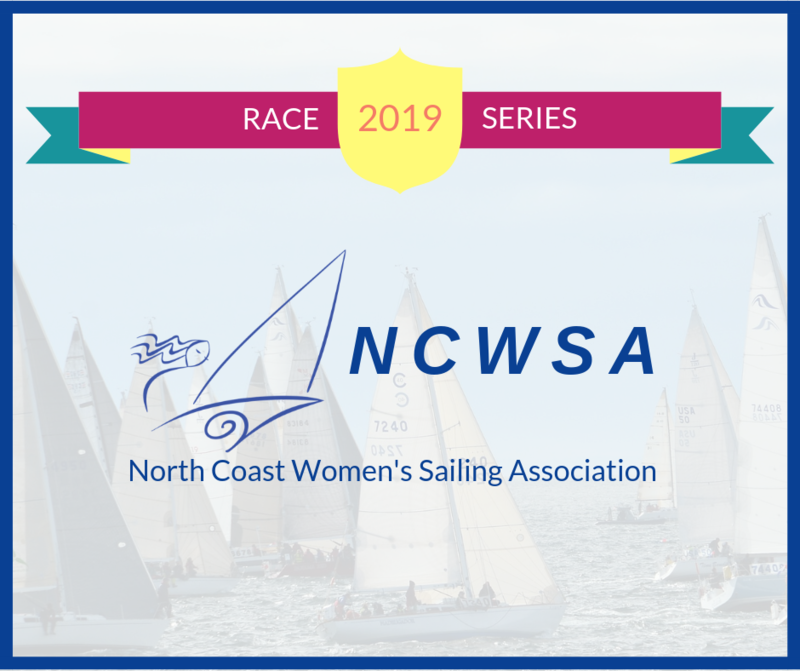 * You must be a member of NCWSA to attend the Beginning Racing Series. CLICK HERE to join. New sailors and returning sailors with 3 or less years experience. There are always new takeaways from each year you take the classes. 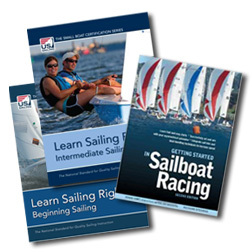 More things you learn in class will start to "click" as you gain more experience on the water. Attend one, two, or all three classes. Attending all three is strongly recommended as it is a series that builds on previous classes. ** DUE TO LAWN MAINTENANCE BY THE METROPARKS, GUESTS ARE NOT PERMITTED TO PARK ALONG THE EYC FENCE LINE UNTIL MAY 11TH. BOOKS: Books are NOT required - they are for your reference only! You can pre-purchase the book(s) when you sign up for classes for $15.00 each. Pre-purchased books will be available at class. Or, you can purchase the book(s) yourself from Amazon.com. Click on the links below. **NOTE** - These are the SAME books we used last year! Edgewater Yacht Club, a members-only club, graciously hosts our organization. Our meetings and classes are held in the indoor "patio" dining area closest to the water. NCWSA members, who are not also EYC members, are considered guests and will be asked to park outside the fence either across from the guard station or along the fence. As a guest you can enjoy the dining and bar amenities, however, please take note that EYC only accepts credit/debit cards. Cash is not accepted. 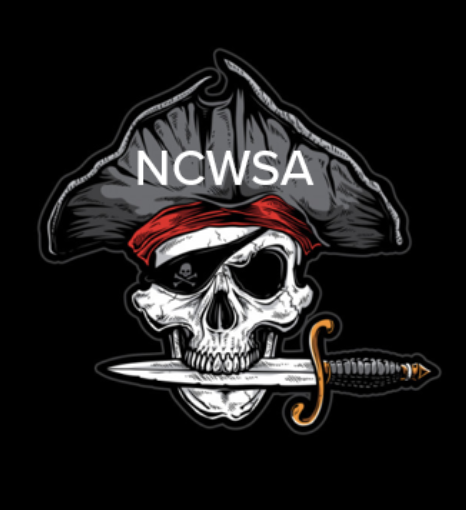 For NCWSA members, during our meetings and classes, anyone who wants to order food or drinks must order from within the patio with the staff servicing the patio only. Drink orders will only be taken at the patio bar and food orders will only be taken by staff located by the popcorn maker. Please also take note that on Tuesdays the kitchen closes at 8:30 pm from February 1st – May 23rd, then 10:00 pm from May 24th – September 2nd, then back to 8:30 pm from September 3rd – December 23rd. 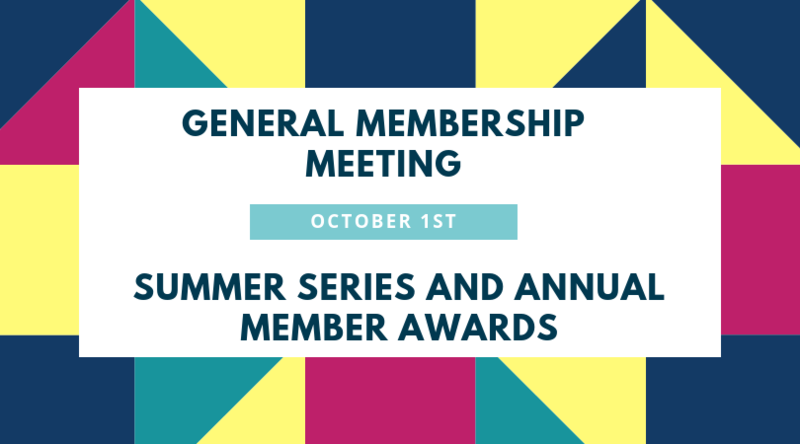 Hello NCWSA Racers, Boat Owners, Coaches, EYC, and Prospective Members! *You must be a member of NCWSA to attend the Intermediate Racing Workshop. CLICK HERE to join. Racing sailors (skippers and crew) who have been in at least 15 races. Now that you've been on the course, heard the terms, and experienced different race situations, let's take it to the next level! This is a great "next step" for racing. - Starting - Rules - Favored sides - What happens on each leg? - Teamwork - Trim - Knocks/Lifts - Local Knowledge - and so much MORE! BOOK: The book is NOT required - it is for your reference only! You can pre-purchase the book when you sign up for the workshop for $15.00. Pre-purchased books will be available at class. Or, you can purchase the book yourself from Amazon.com. Click on the link below. 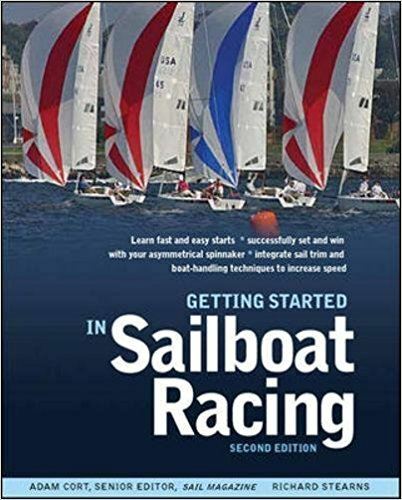 **NOTE** - This is the SAME book we used last year and the same that is offered with the Beginning Racing Series. 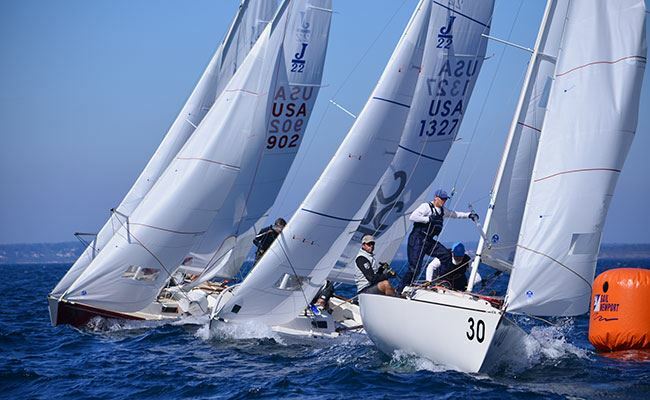 Race Committee is special group of people dedicated to sustaining and growing the sport of sailboat racing. Races don't happen without a race committee! The Race Committee's work on the water involves setting up the race course, starting races, and recording the finishing competitors. There are many positions available, from mark setters, timers, flag signalers, and recorders. Sound fun? You bet it is! WHAT WILL I LEARN? You get to watch others make the mistakes you usually make, and get the opportunity to really learn about what makes good racers good. You also get a real understanding of the weather and what wind shifts do to the boats on the course. DO I NEED EXPERIENCE TO VOLUNTEER? No! Just be willing to learn and take directions. You'll be taught everything you need to know. TIME: Dock time is 9:00 am and you'll typically be back to the club around 1:30/2:00 pm. WHERE? Meet at the Race Committee boat dock (south of the grill area) at 9:00 am. Ask for the Principal Race Officer (PRO). WHO DO I CONTACT WITH ANY QUESTIONS OR CONCERNS? You can reach out to NCWSA board member, Tiffany Baker at memberatlarge@ncwsa.net. WHAT DO I BRING AND WEAR? Bring your PFD, rain gear, sunscreen, sunglasses, hat, water, Dramamine, etc. Wear comfortable clothing that you don't mind getting dirty and read the Sailing Instructions (SIs)! Meet on the patio 6:00 pm. Dock time 6:15. Our first regular-season meeting to connect with crew. This is not a race, just a chance to head out to sail. A shakedown cruise gives you a chance to settle in and get familiar with your vessel, make sure all is well with the functioning of your boat and gives you the opportunity to shake out all your winter cobwebs before our first race of the season! This is the last practice sail before the official race series begins! We will have a race committee and keep score just for fun - it will not count towards the summer series. Meet on the patio at 6:00 PM. For NCWSA members, during our meetings, classes, and races, anyone who wants to order food or drinks must order from within the patio with the staff servicing the patio only. Drink orders will only be taken at the patio bar and food orders will only be taken by staff located by the popcorn maker. "Pirates of the North Coast"
All women sailors are welcome - you don’t need to be a member of NCWSA. Enjoy a great day of racing and stay for the "Pirates of the North Coast" themed after party and awards. WHO SHOULD REGISTER: All women sailors. 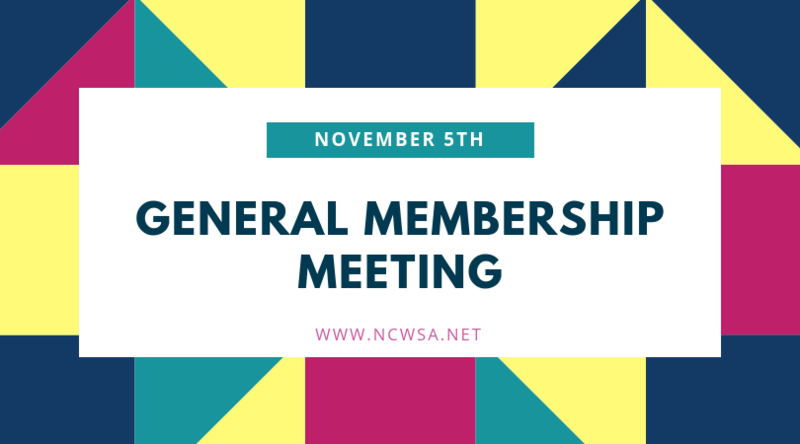 Non-NCWSA members welcome. 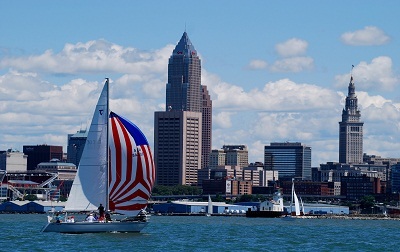 Edgewater Yacht Club, a members-only club, graciously hosts our organization. Our meetings, classes, and regattas are held in the indoor "patio" dining area closest to the water. NCWSA members, or non-NCWSA members who are not also EYC members, are considered guests and will be asked to park outside the fence either across from the guard station or along the fence. As a guest you can enjoy the dining and bar amenities, however, please take note that EYC only accepts credit/debit cards. Cash is not accepted. 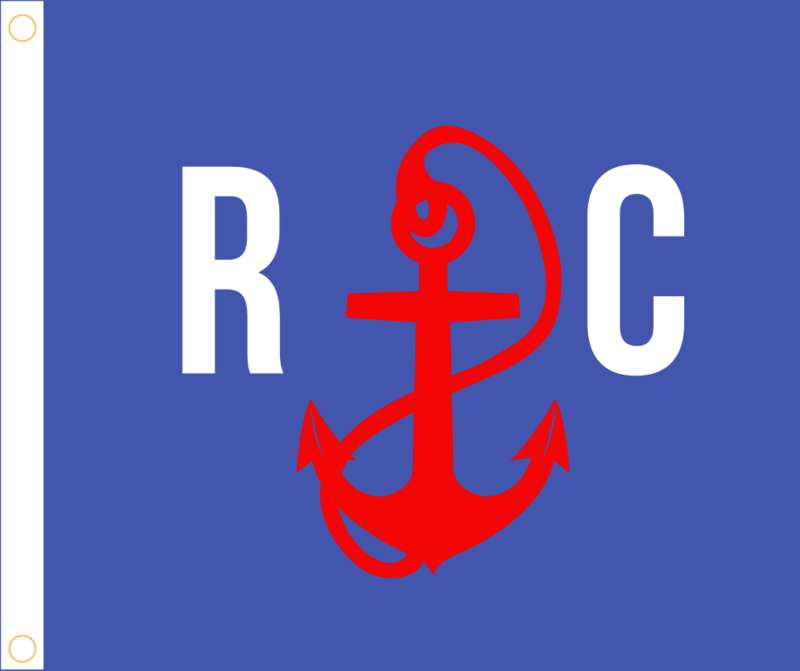 During our regattas, anyone who wants to order food or drinks that are not part of our party menu must order from within the patio with the staff servicing the patio only. Drink orders will only be taken at the patio bar and food orders will only be taken by staff located by the popcorn maker. 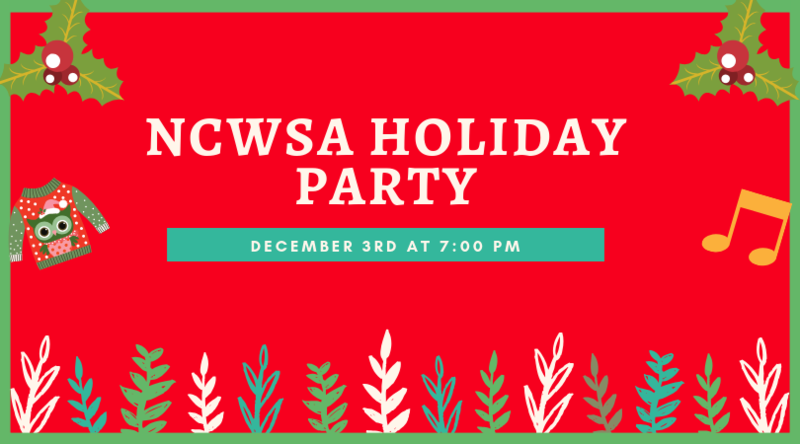 Presenting: The Annual NCWSA Holiday Party!